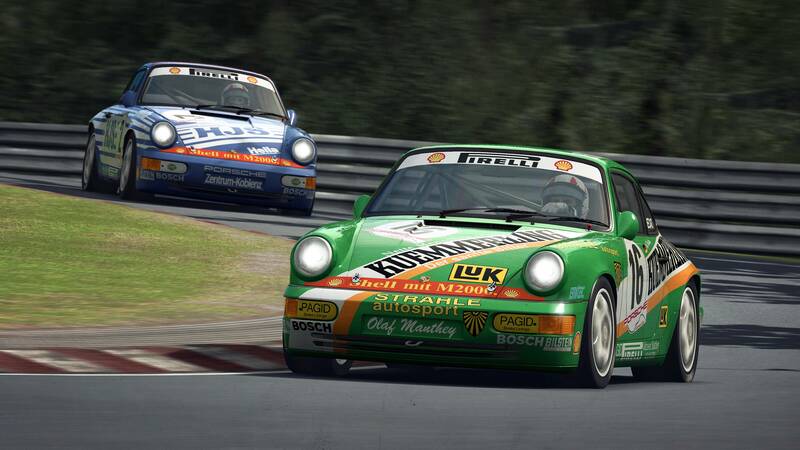 Discussion in 'News & Announcements' started by RaceRoom, Mar 6, 2019. 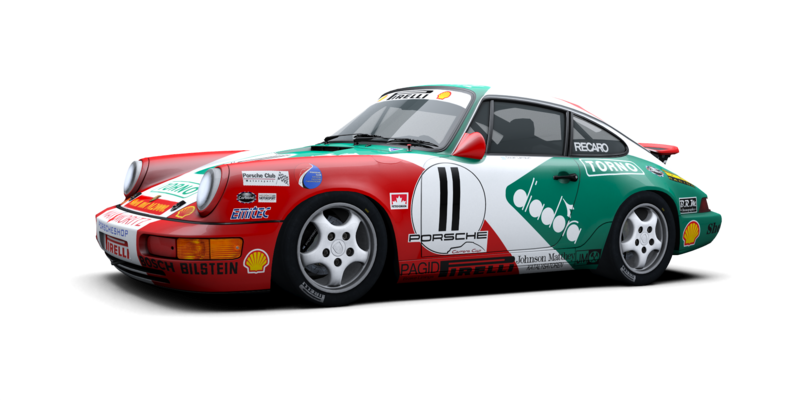 We are excited to introduce another Porsche car soon to be released in RaceRoom. 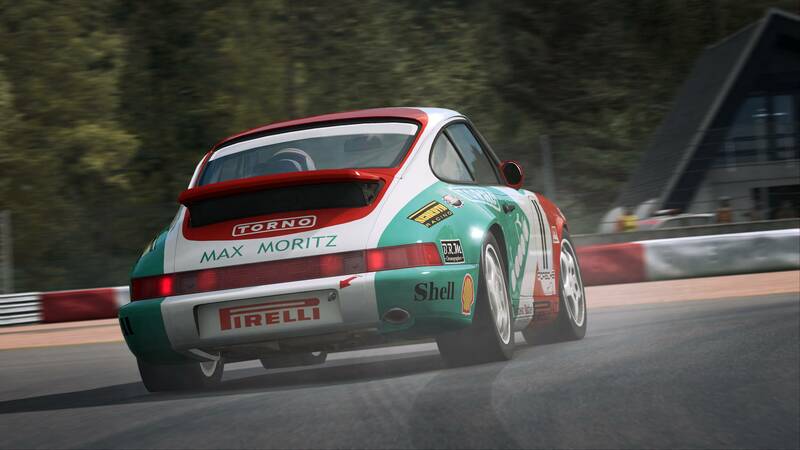 The Porsche 911 Carrera Cup (964) was manufactured between 1990 and 1994. 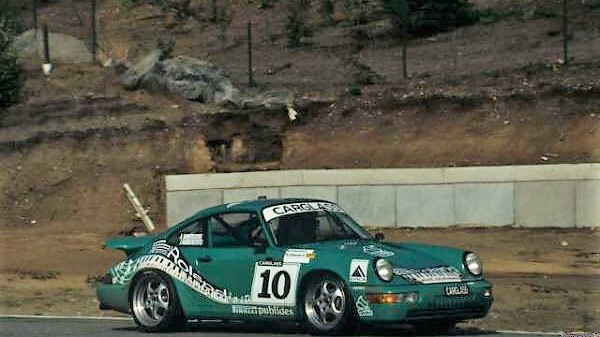 It was used in the Carrera Cup series during those years. The car is equipped with a 5 speed gearbox and a 3.6l flat-six engine producing 260 HP. The timeless design of the 911 sillhouette, its playfull driving properties and the unique engine note make the 964 an all-time Porsche classic. 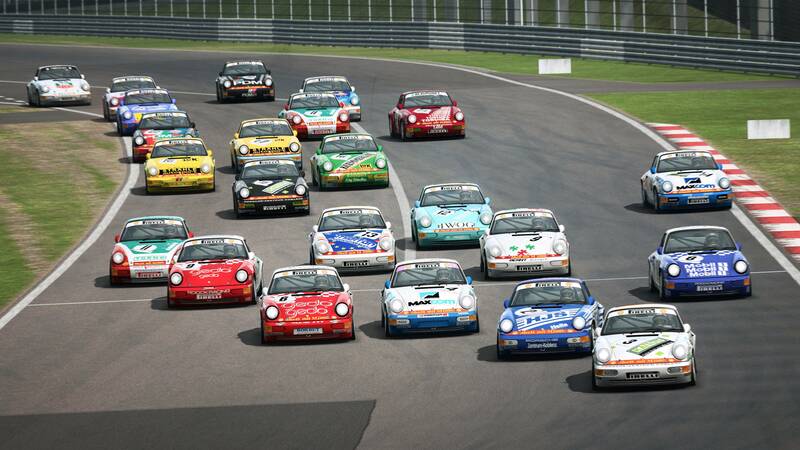 The 964-based Carrera Cup series replaced the 944 Cup in 1990 and was staged nationally and internationally as support to the big Formula and Touring Car events such as the DTM. 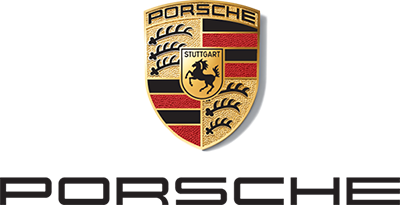 Many racing legends such as Walter Röhrl, Olaf Manthey & Alex Zanardi have competed in this class and their fights live on to this day. 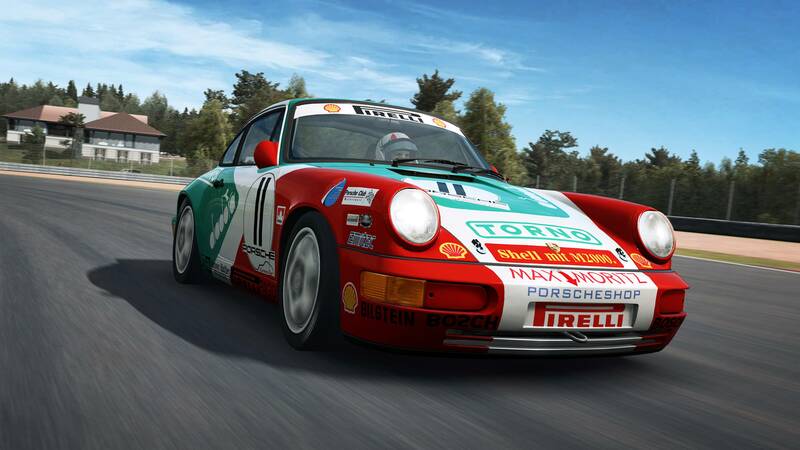 We've included a full grid of iconic liveries for you to choose from. OH MY GOD!!!!!!! The 964 is my favourite car of all time. This is amazing!!! This is a fantastic choice. I've always dreamed to have to this car in a sim game. Great stuff, guys. Thank you very much. Beauties like these are always welcome and i don't ask at all because we already know the answer. "sooooooon"
Is not it a Flat-6? The car is equipped with a 5 speed gearbox and a 3.6l straight-six engine producing 260 HP. A small mistake hopefully , lol , I hope they got it right in game !! It's a nice surprise. I didn't expected this awesome car to be honest. Will buy it on release day. The cars with square numberboards are supercup and the round numbers are Carrera cup. 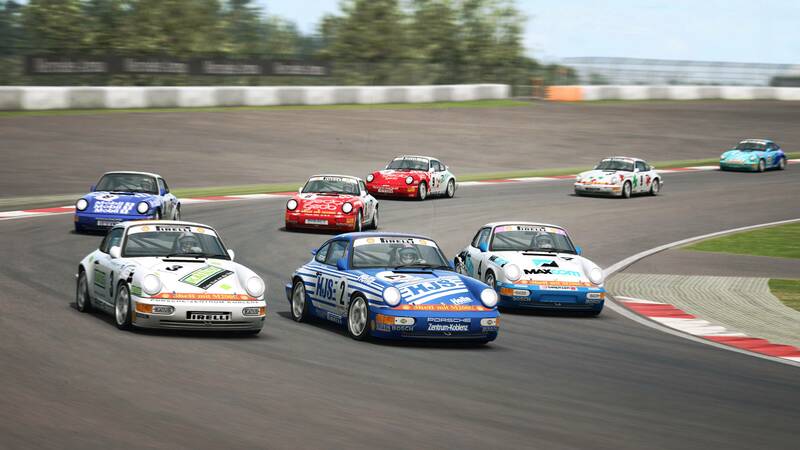 Are the Carrera cup liveries from a single series or a selection from various national series? Thinking about the engine config, how would you get a straight 6 in there?. Even mounted transversely, it'd have to be canted over.. to the point where it was flat again... lol. Any posibility to release with Speedline Cup Wheels?? and what about servers ? :/ (people, competitive...) if servers are empty. what other updates are in the pipeline? 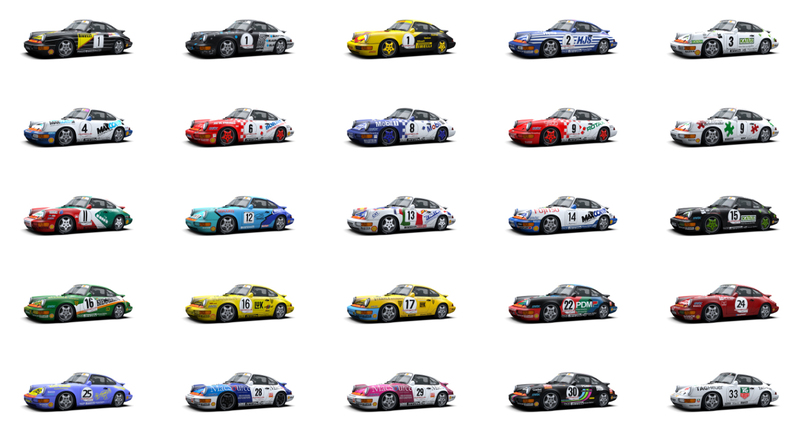 The Carrera Cup 2 were different ones (Suposing you are reffered about 993 cup) Very similar, but different. Here´s a 964 cup video with the speedline cup wheels. 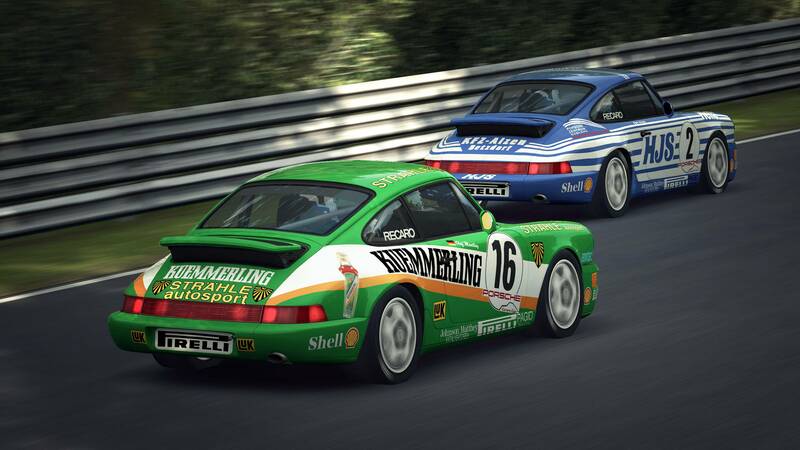 The speedlines were used on the later 964 cup cars based on the 964rs body (wider arches) used from 1992. 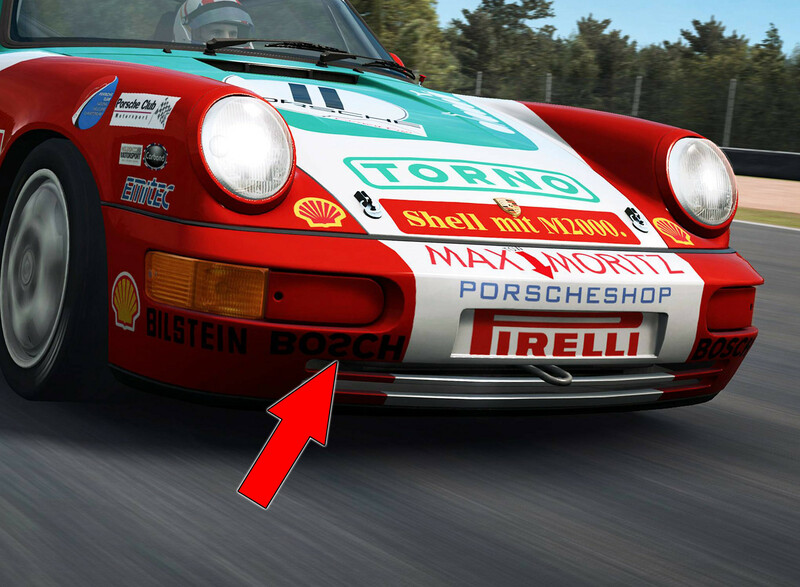 The car modeled here is the 1990 spec car with porsche wheels.